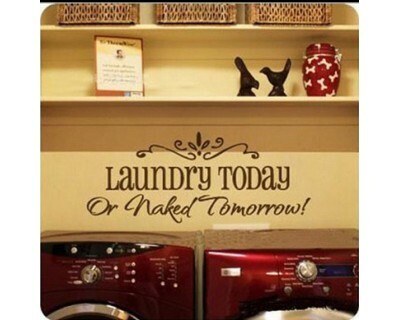 For bathroom & laundry room decors, we always have "Get Naked" quotes or the quotes from your dearest mom "Wash your hands". They will absolutely add a lot of fun to your bathroom. 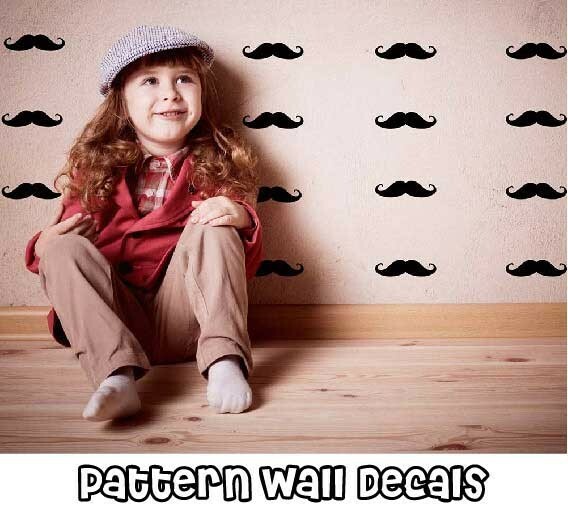 You may apply our bathroom wall stickers on the walls, windows, glass as well as on the surface of the mirror. 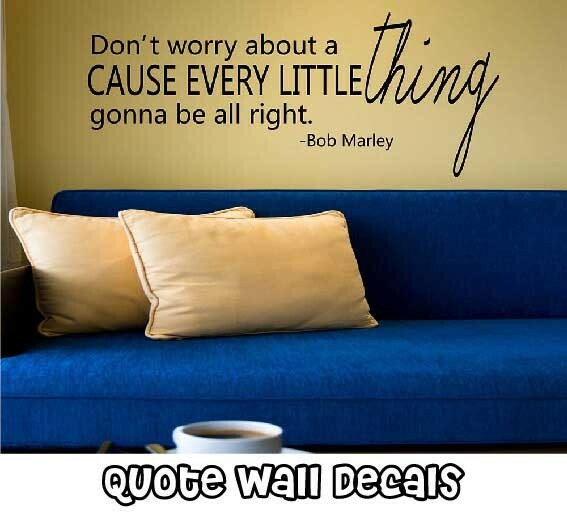 This wall decal is a kind of family quote wall decal that you may apply in your washroom with the sa.. 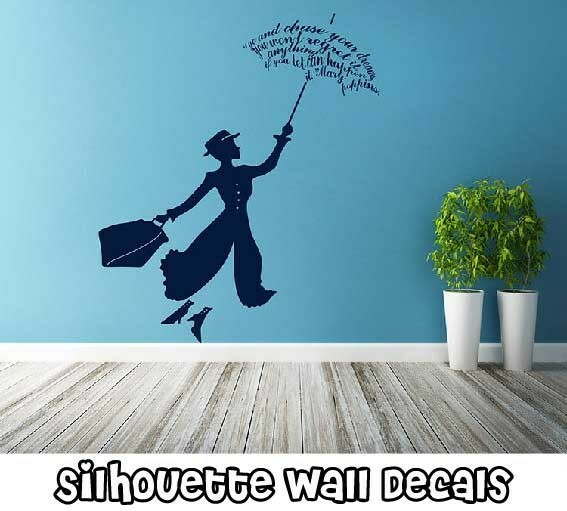 This wall decal is the special quote designed for laundry room.Please note: there are 3 styles o.. This beach themed wall quote is adorable and evocative. Can't you just taste the ocean? .. 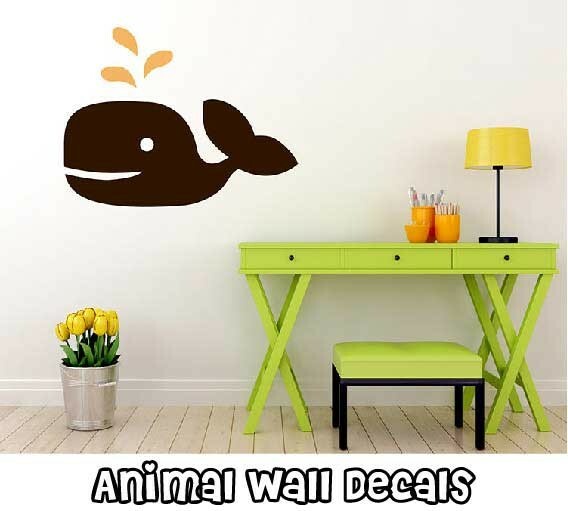 The Undersea World Wall Sticker Fishes Wall Stickers Lovely Wall Papers Deep Sea World Wall Decors ..
Hello, welcome to our HappyWallz Wall Decals online shop, and we set this section as bathroom & laundry room under the shopy by room category because we have listed all the vinyl decals that you may apply in your bathroom or laundry room. Most of them are quotes for the room, but they are quite interesting and in great design. 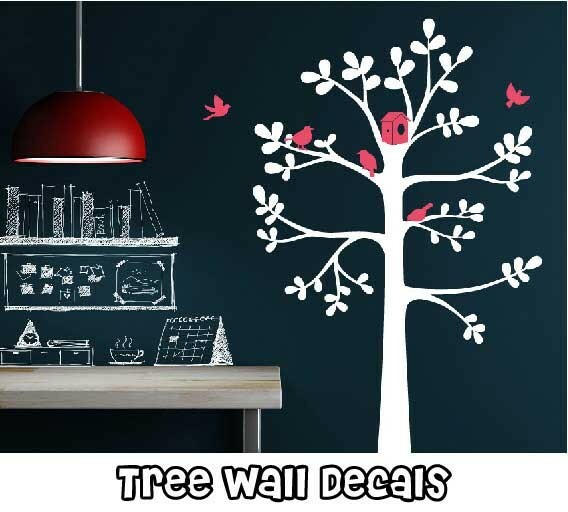 For example, we have the quote "Get Naked" for your washroom, and you may paste it on the wall of the washroom or even on the surface of the glass. All of our vinyl decals are high-quality and they will stay on the surface for so many years. 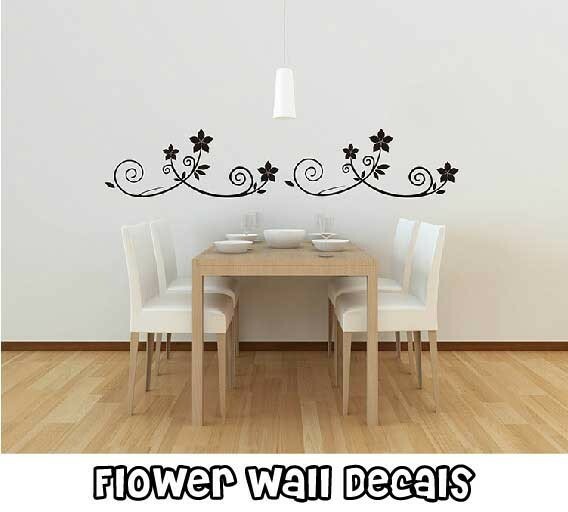 Besides the various designs and styles, we are also boosting our vinyl decals as the easy home decors since the installment is quite simple. You may finish the installment completely by yourself or with your families or kids to have some fun. 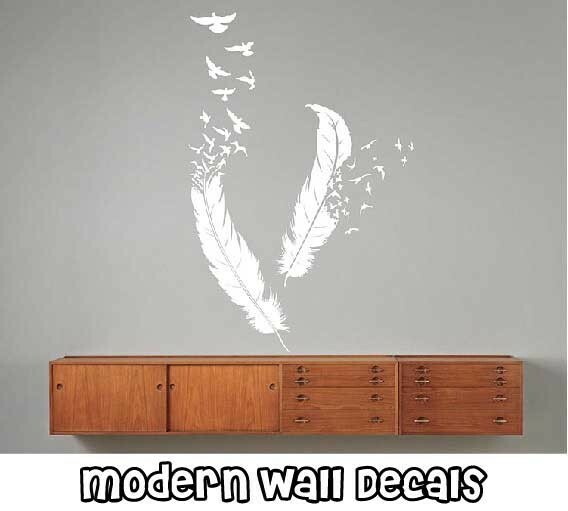 They are really perfect wall decors in modern times.